2018 페퍼톤스 콘서트 "long way"
성진환 BABY BIRDS "괜찮지않을까 (feat. 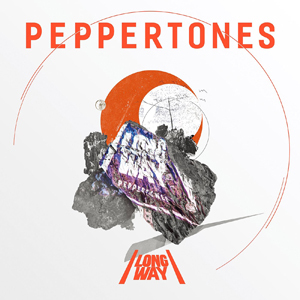 Peppertones)"
live album "TWO LIVES 2014-2015"
2015 페퍼톤스 연말 콘서트 "풍년"
반갑다 친구야 두번째 공연 "4교시 예체능"
정준영의 심심타파 공개방송 "Live All Night 친구"
페퍼톤스와 함께하는 유기동물 후원콘서트 "we will be with you"
2014 페퍼톤스 10주년기념 연말콘서트 "PEPPER10NES, Our Songs"
페퍼톤스 2014 CLUB TOUR "HIGH-FIVE"
MINTPAPER presents bright#2 이선 "이사 (feat. 이장원)"
"2시 20분(2014카누송) with 김현아 of 랄라스윗"
드라마 연애조작단 시라노: OST Part 1 "CHANCE!" 재인(Jane) "스토리 텔러 (feat. 신재평)"
태경 2집 양화대교 "사랑한다 말해주세요 (feat. 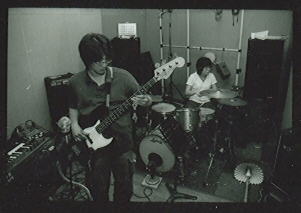 이장원, 김현아 of 랄라스윗)"
GMF 2012 "Hall of Fame 불독맨션"
대학로 질러홀 peppertones 단독공연 "Colorful Express"
홍대 '빵' "cavare sound 2nd christmas time party"
홍대 롤링홀 "cavare sound 1st christmas time party"
compilation album "christmas meets cavare sound"
compilation album "winter songs for nostalgia"